Fortnite Season 7 Teaser 2 was released Tuesday, with Epic Games further hinting at the theme of the next Battle Pass season. ​​​Fortnite Season 7 was teased Tuesday in a new picture by Epic Games. The photo follows the same theme of the ​first teaser, which featured a white background with a figure in blue. The image was designed to look like the figure was made out of ice and had a snow theme -- which the newest teaser replicates. The photo features a person snowboarding at fast speeds. 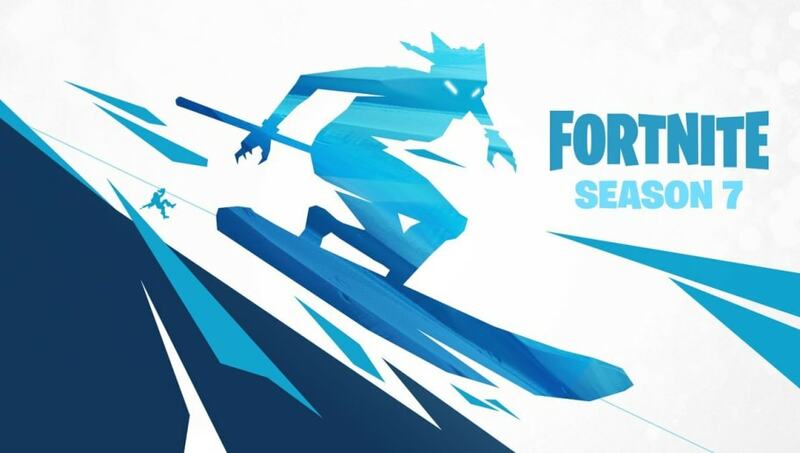 It might be a hint at what players will be able to do in Season 7, but might also be a hint at a snow map coming to the game once the season goes live. The only information players have for what the season will have is a possible snow fort. Players will need to wait until Thursday, when Season 7 goes live, to see if it will feature some of the ​Season 7 changes they want.